Let’s hope he’s right. 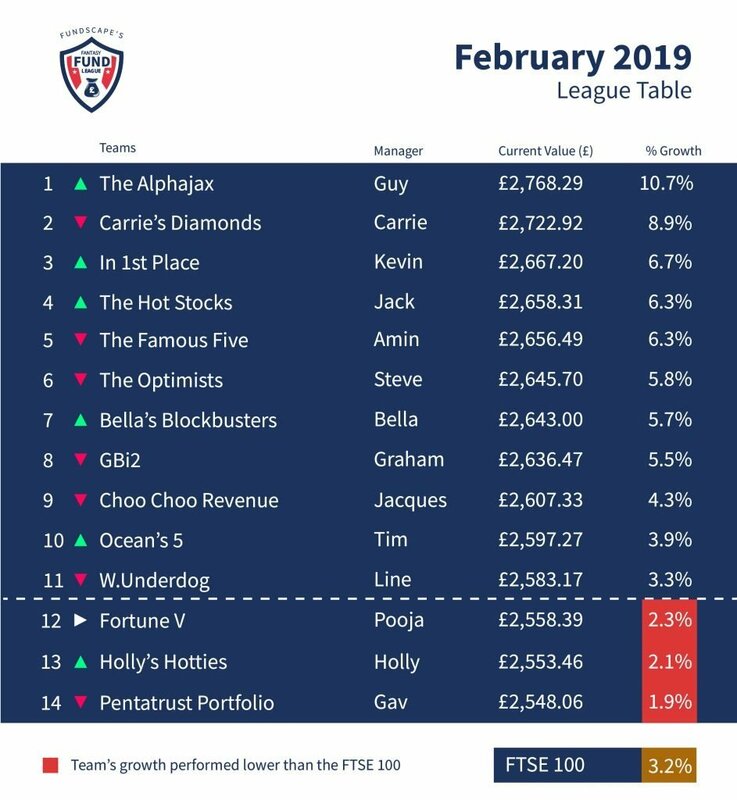 At the end of February, Steve’s fund team was in 6th place. The transfer window, when teams will be able to replace a fund and/or rebalance, is coming up fast at the end of March. 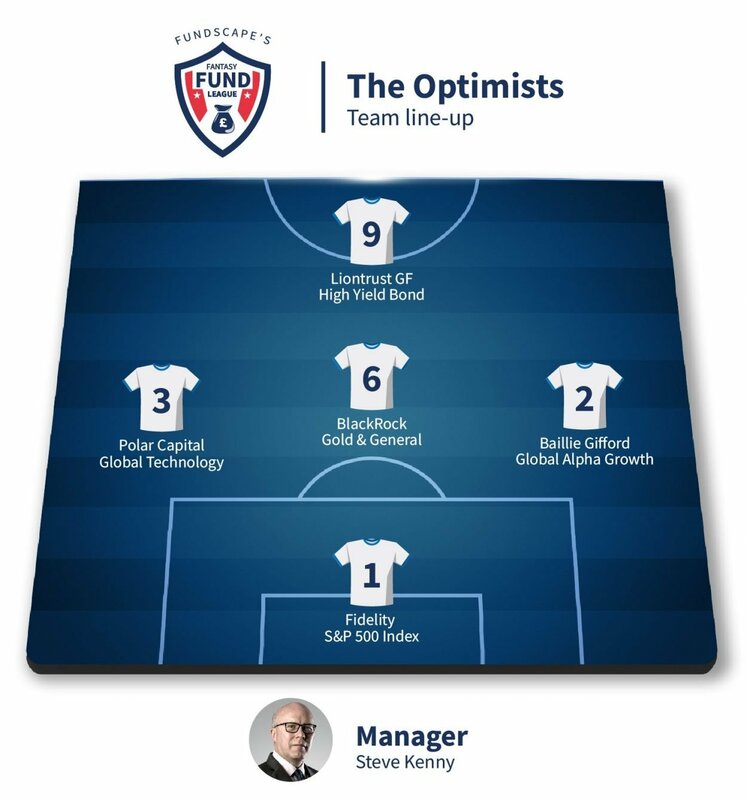 Will Steve stick to his line-up? We’ll find out soon.